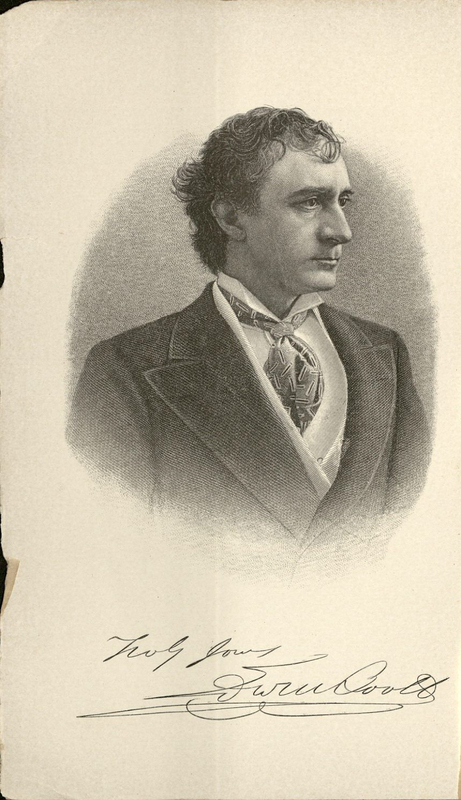 Edwin Thomas Booth may be best known as the brother of John Wilkes Booth, assassin of President Abraham Lincoln, but Edwin was one of the most famous American Shakespearean actors of the nineteenth century. 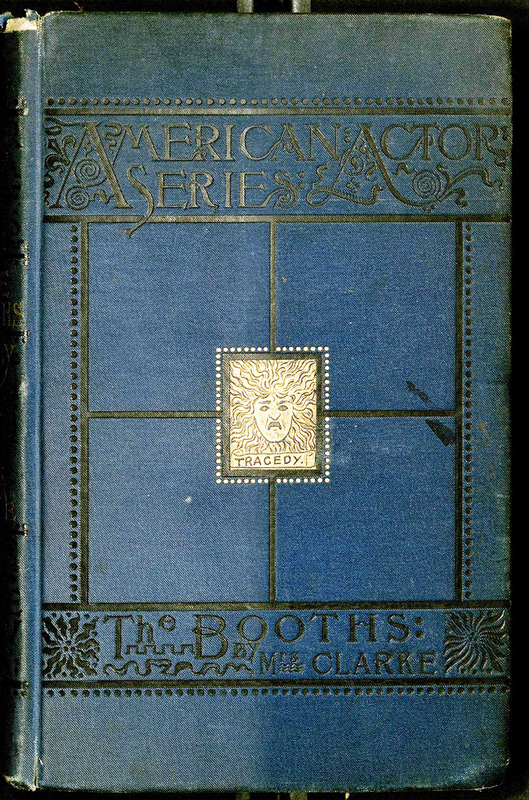 The Booths were a family of actors dating back to Junius Brutus Booth Sr., an English actor who immigrated to the United States in 1821. 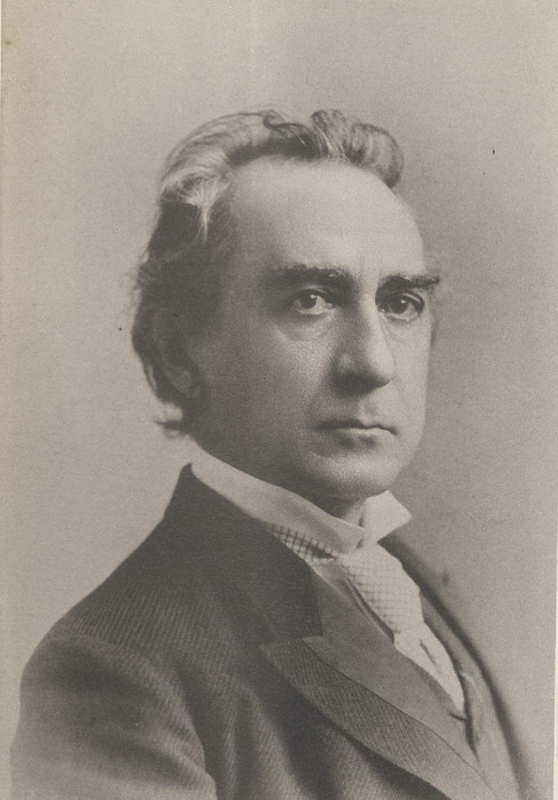 Edwin Thomas Booth was born on his father's farm in Maryland on November 13, 1833. 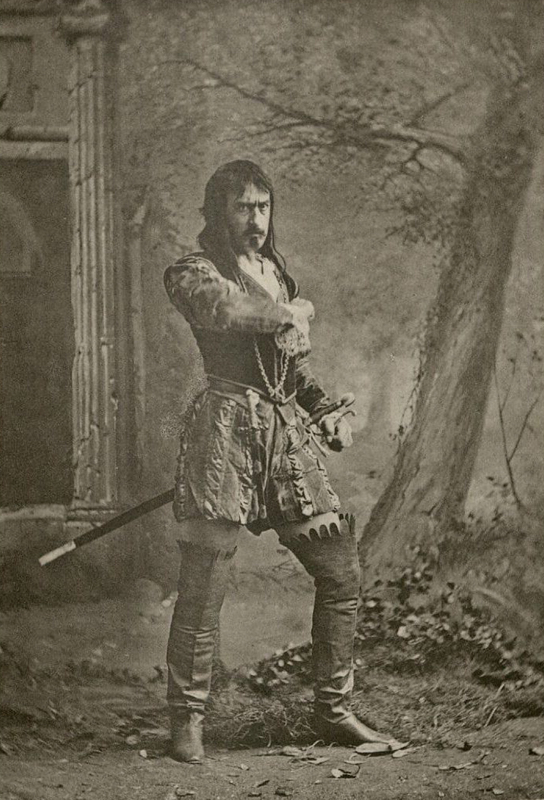 Edwin's stage debut took place in Boston on September 10, 1849, when he played opposite his father as Tressel in Richard III. 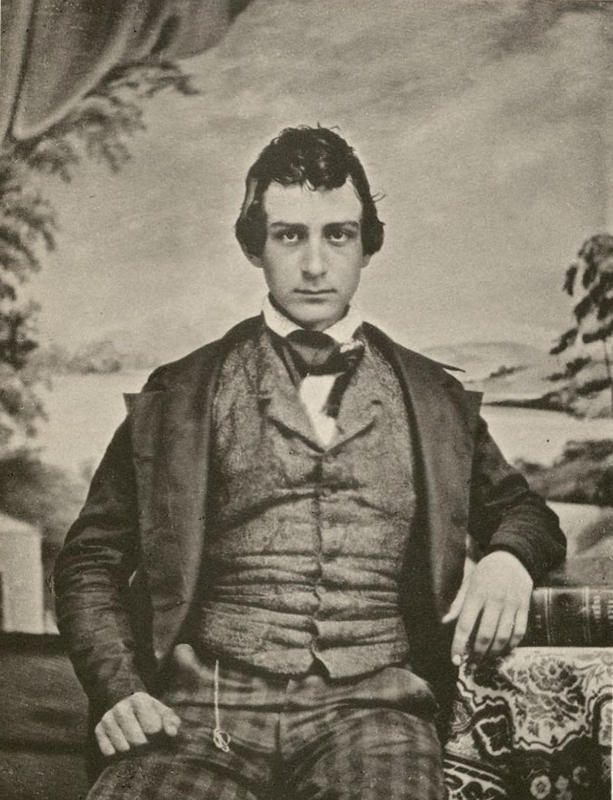 The Booth theatrical troupe included brothers John Wilkes and Junius Brutus Jr., who shared the stage with their famous father. 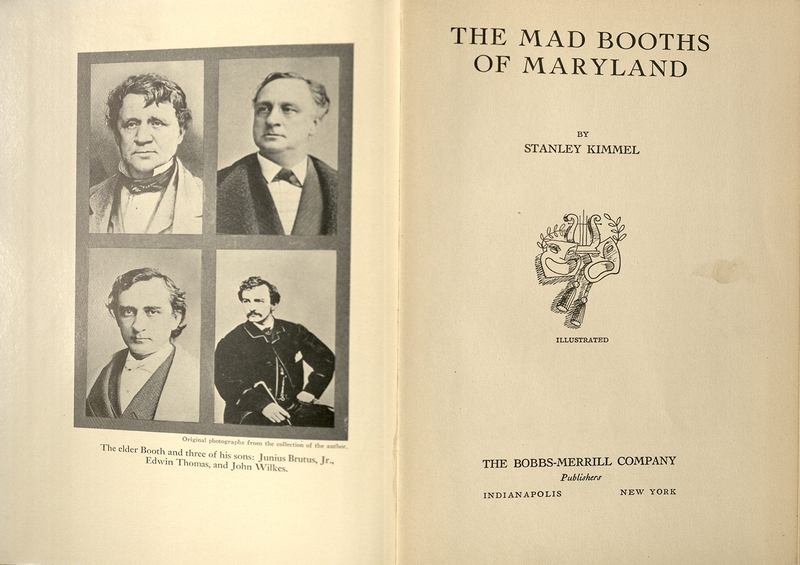 In 1852, Junius Brutus Booth Sr. passed away and the Booth brothers continued to bring Shakespearean tragedies to cities throughout the United States and Internationally. In 1861, Edwin married actress Mary Devlin, who passed away two years later, leaving Edwin with an infant daughter, Edwina. 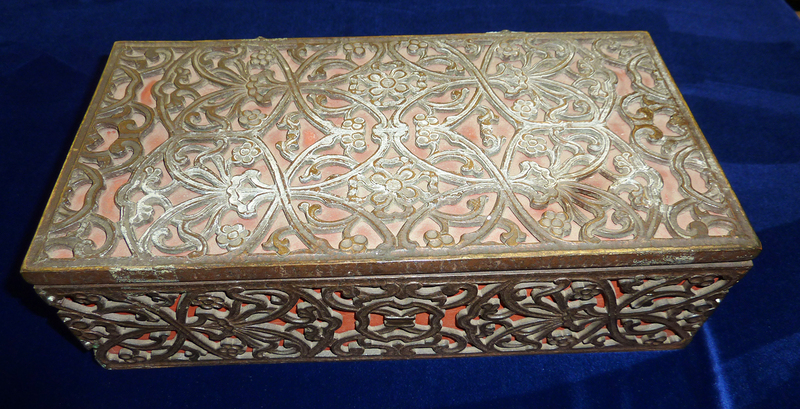 Following Lincoln's assassination, the Booth family endured public vilification. Although Edwin was a staunch supporter of Abraham Lincoln, the pressure and criticism was unbearable and he elected to retire from the stage. 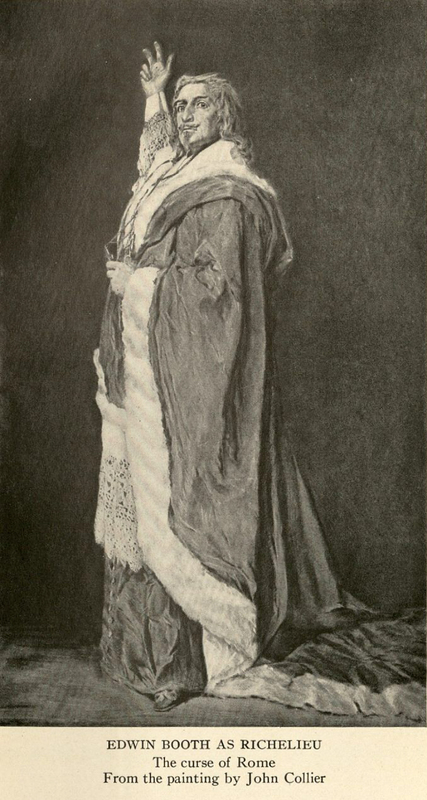 His retirement was short-lived as less than a year later he appeared as Hamlet at the Winter Garden Theatre in New York. In 1869, Edwin married again, this time to actress Mary McVicker, and founded his own theater in Manhattan. The Booth Theater was modeled after the finest theaters of Europe, with the very best in modern features and lavish interiors. 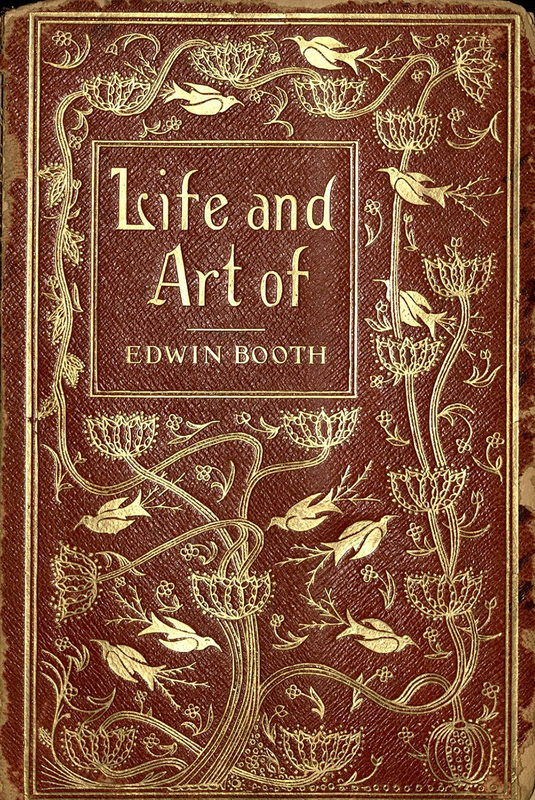 However, after five years the theater could not make a profit and Edwin Booth went bankrupt. 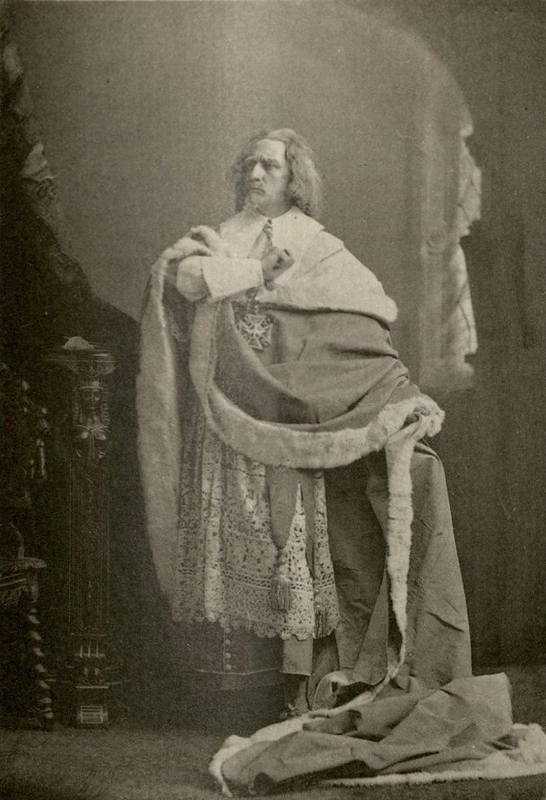 He continued to act in Shakespearean productions, touring the United States and Europe through the 1880s. He passed away in 1893 at the age of 59. 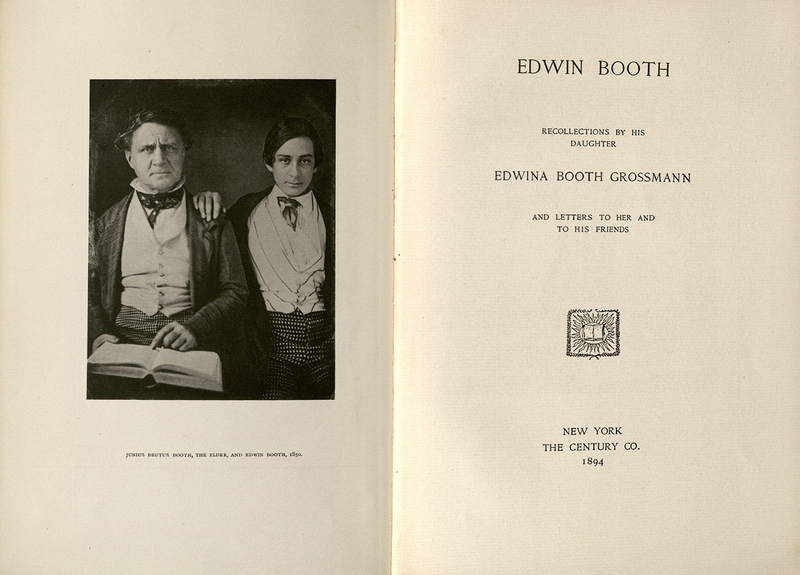 Edwin's daughter Edwina married Ignatius Grossman, a banker, in 1885, and they had two children, Clarence Edwin Booth Grossman, an artist, and Mildred Booth Grossman. Mildred first married Cleveland Livingston Waterbury, and later, Arthur C. Tilton. Their daughter Edwina Booth Waterbury married the actor Richard H. Cutting. 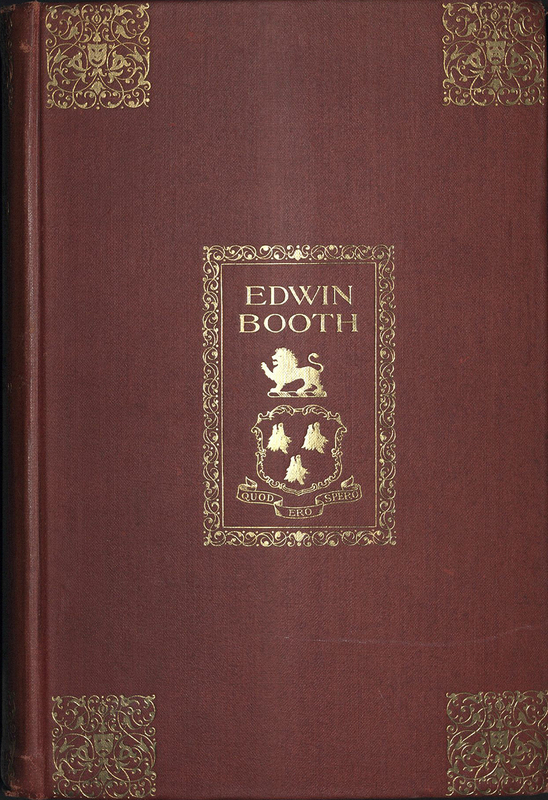 The Edwin Booth Family Collection was donated to Special Collections and Archives by great-granddaughter Edwina Booth Cutting in 1972. 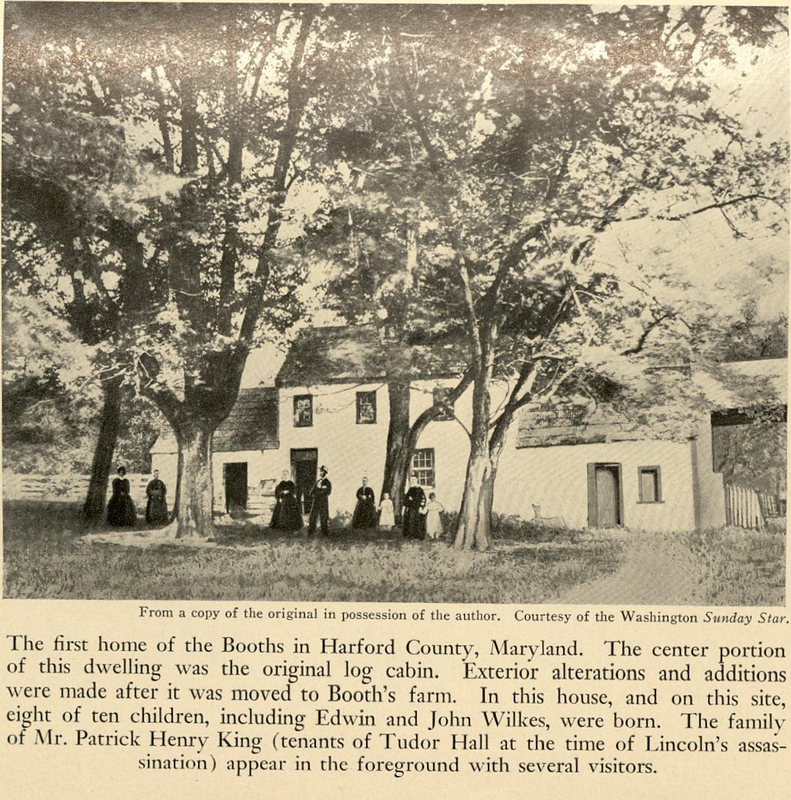 Edwina Booth Cutting (née Waterbury) passed away in 1985. 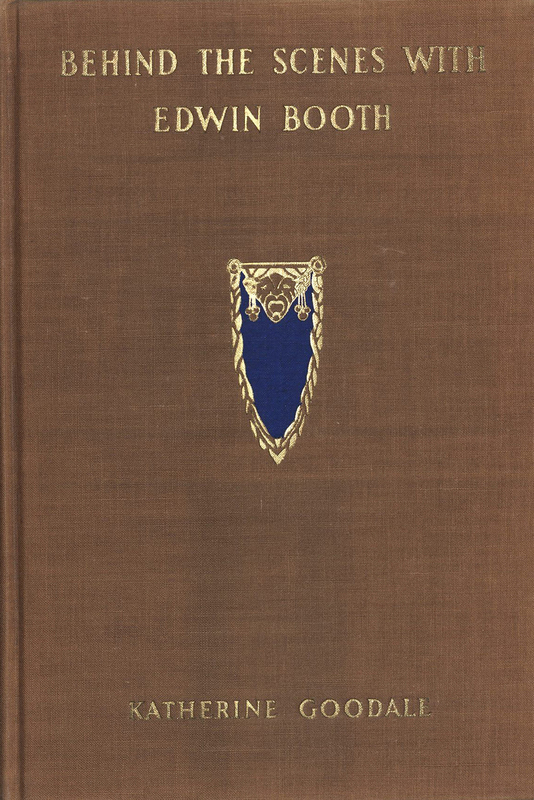 The Edwin Booth Family Collection consists of family photographs and photo albums, letters and notes, newspaper and magazine clippings relevant to the Booth theatrical troupe, theatre programs, sounds recordings, and family keepsakes. 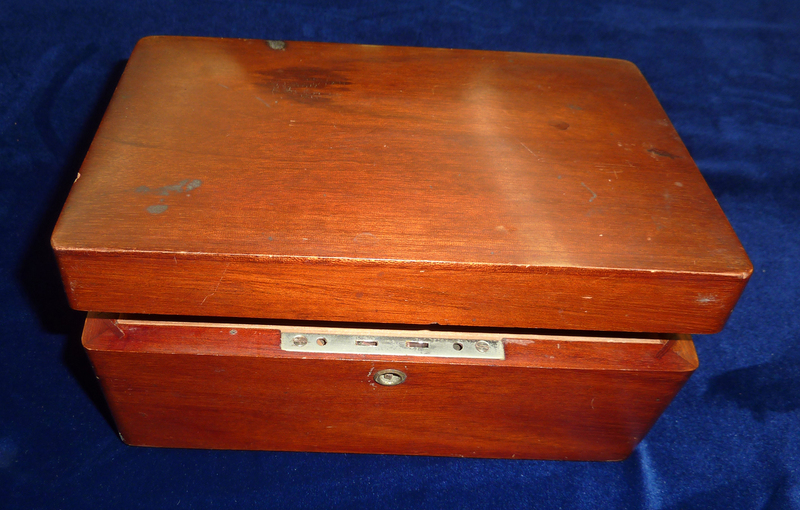 In addition, Special Collections and Archives holds more than twenty books devoted to the history and careers of the Booth family.